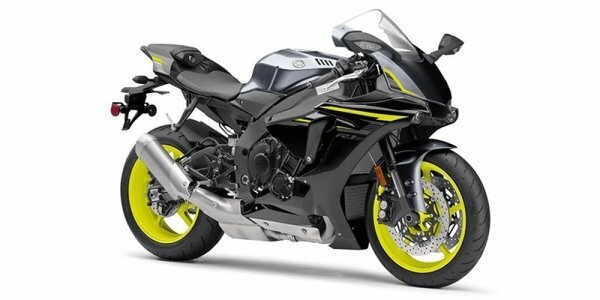 Engine details: Crossplane crankshaft technology. Titanium intake valves. Front brakes: Double disc. ABS. Hydraulic. Four-piston calipers. Comments: Traction Control System, Slide Control, Wheel Lift Control, Launch Control.